We are proud to offer several methods of payments for services including Visa, Master Card, Discover, Care Credit, cash or check. 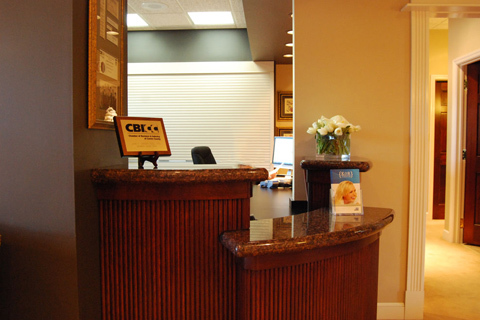 Our team is always happy to discuss and arrange terms that best fit your budget so that you may receive the quality dental care that you need and desire. Contact our State College office today to see how these financing options can work for you. Our State College office is a proud participant within the Guardian Insurance Network. 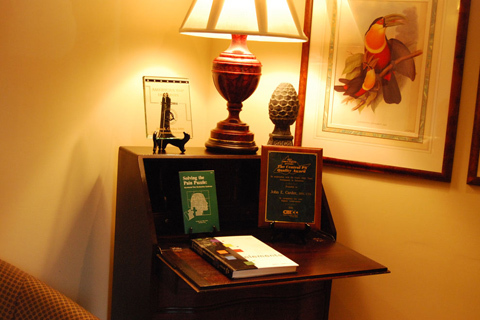 Our staff will assist you with your insurance paperwork and we will gladly work with you and your insurance company.